Are the Logitech G933 “Artemis Spectrum” Wireless 7.1 Surround Sound Gaming Headphones worth the money? What do they sound like? Is Surround Sound worth it? Are they better than the G930? Do they fall off your head!? Find out everything you need to know right here in my full review. At £170 or $200 they are very expensive headphones. Personally I think the wired G633 model is a better option at around £125 or $140. You’re paying quite a premium to get rid of one wire and then of course you have to consider battery life. Overall though I’m very impressed by the G933’s. They sound great, look stylish and are reasonably comfortable. The wireless connectivity is very impressive too. 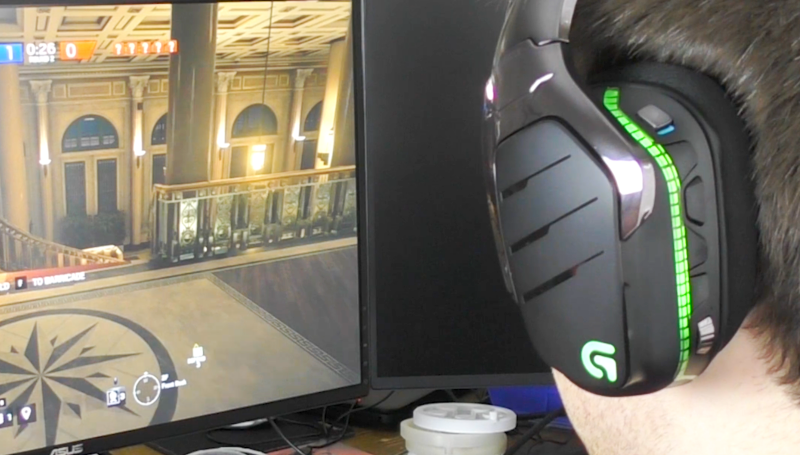 It’s a great package and definitely one of the best gaming headsets you can buy. Are they a big improvement over the G930 headphones?